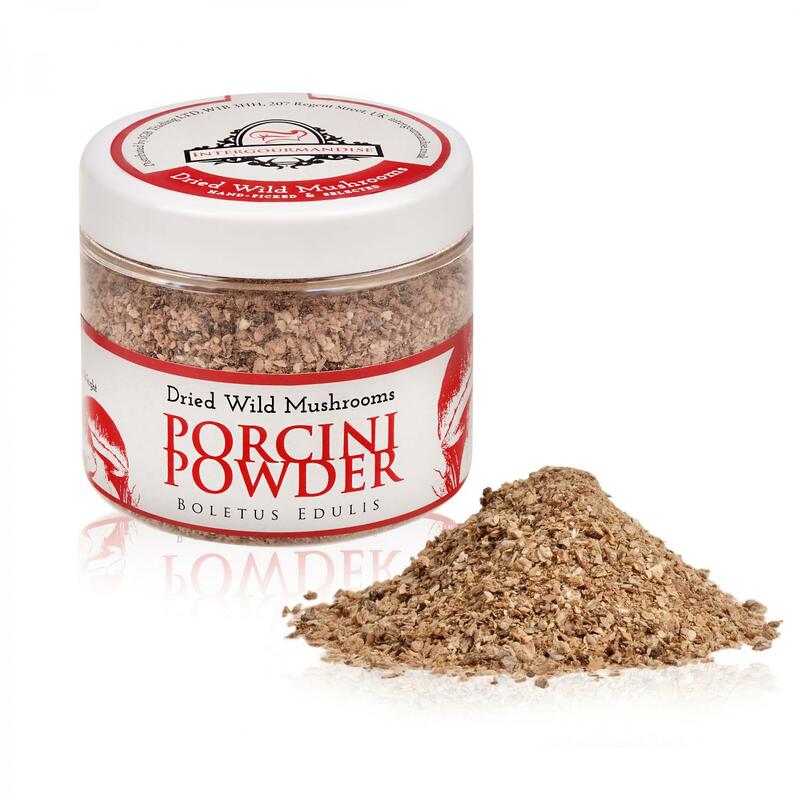 Dried Porcini Powder - Our powder is made of hand picked and selected European dried wild porcini mushrooms. 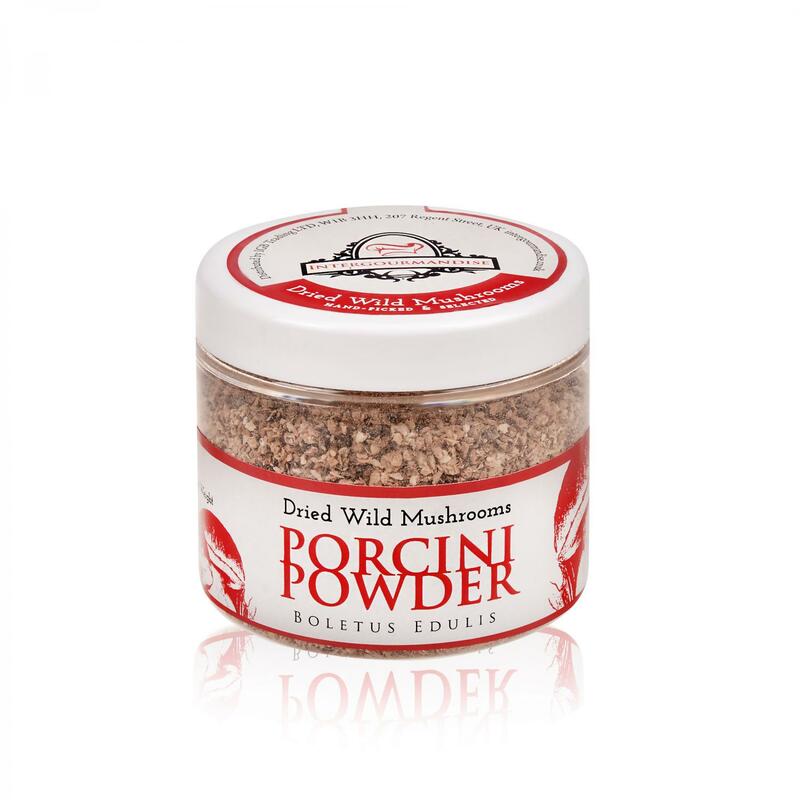 Its earthy, nutty flavor is especially useful for adding depth to sauces, soups or for enhancing the flavor of other mushrooms already called for in your favorite recipes. 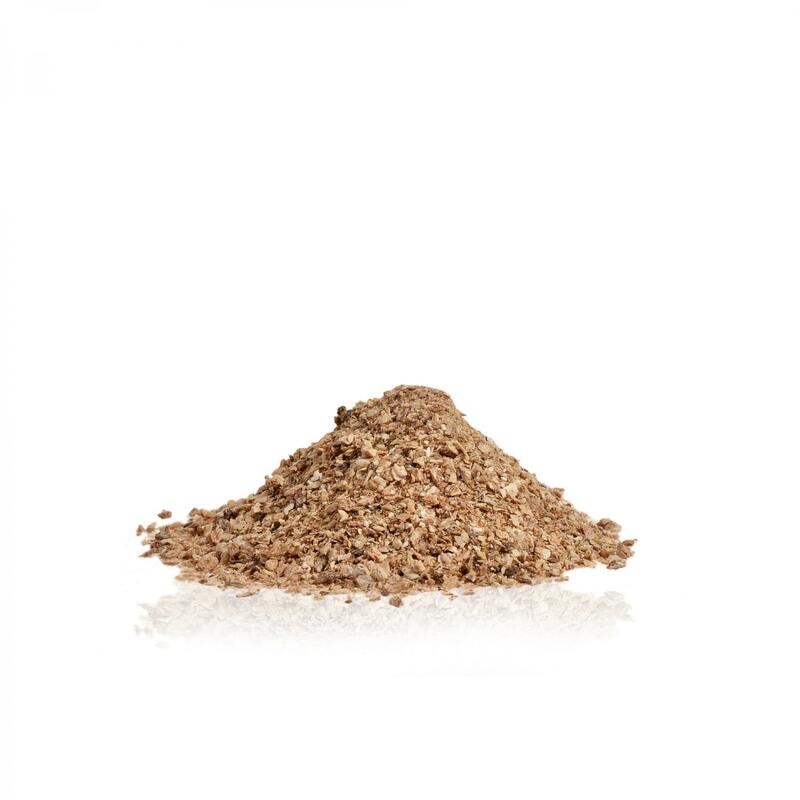 Use it as a seasoning on meats, poultry or seafood. Add it to homemade pasta or sprinkle it over any dish where you want to add a little porcini flavor.